Thursday 13th Sept saw me at Far Grange Fishery for the Humberside Fire Brigade inter-service teams of four matches. 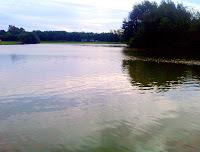 We arrived at the fishery at 8.30 am; the buzz was that it could be a hard days fishing, due to the prolonged rain from the previous day, and its low night temperature of 40c. I drew peg 65, and after what seemed like a mile long walk I arrive at my peg. 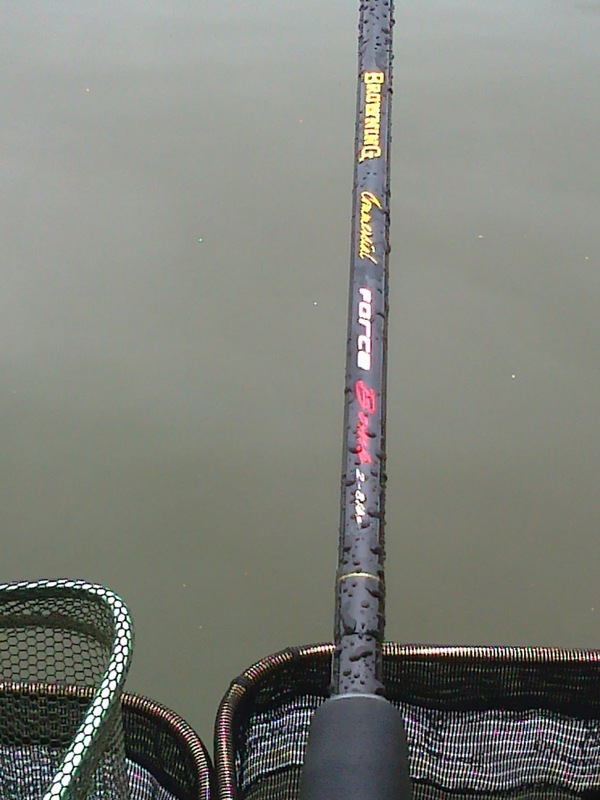 All I have is open water, but on previous visits I have caught well on the pellet Waggler. 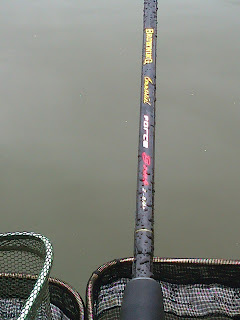 I set up my Browning pellet waggler rod, and my Browning force 10” bomb rod, to fish on the same line; I also set up a method feeder rod, due to having some good success in the past. Down the margins I also set up a pole line for 6mm to my left towards an empty pallet. The fish here sometimes come close very early in the match! On the whistle I cup in a couple of large pots of dampened micros, then cast the bomb 25m, with an 8mm pellet on a hair rig. I am catapulting 8mm pellets 2 at a time over the top, to prep for pellet waggler. After a biteless 10 mins a couple of the lads to my left are playing fish caught down the edge; so I decide to give it a go. I ship the past where I want to fish, and drop my paste hook bait over the fed area then move the float back over the top. After 30 secs the float dips, then it buries. I lift the pole, and elastic screams out. The hook then pulls out - was it foul hooked? The answer “yes”, a large scale on the hook gives me the answer. This happens 5 times in the next 8 put-ins before a bite-less 15mins (they have been spooked!) So I decide it must be pellet wag time. I've constantly fed the swim all the time. 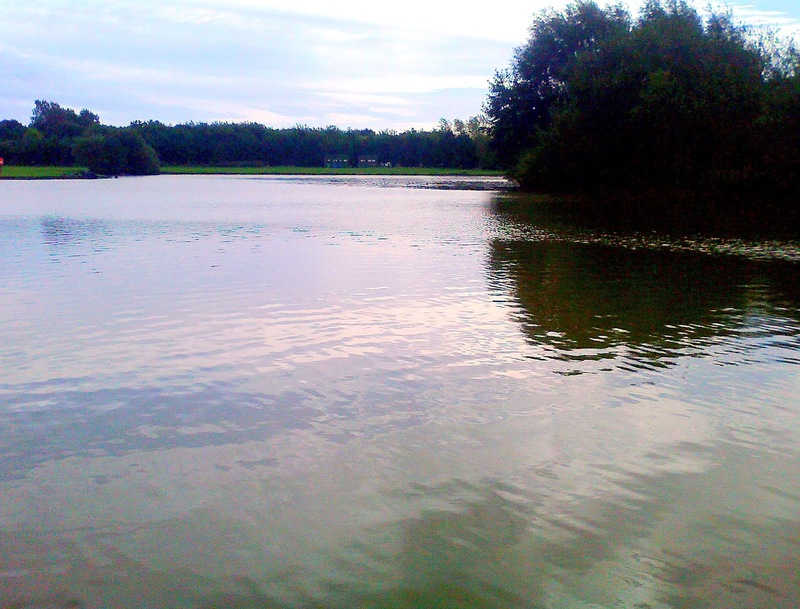 (There are loads of chub in this lake; which in the past I've caught loads of in this area!) – Not a bite, the rain and cold has knocked them right off! What I have noticed is the lad to my left has started catching on method feeder – he’s feeding the area with pole pot, and then casting the feeder over the top, so I try it. I dump 2 big pots of micros at 13m, then flick the method with the same micros wrapped around it. The response is instant; a 3lb carp hits the net. I stick on this line for almost the rest of the match, topping up with the pole when bites slow down, trying on the odd occasion to see if anything has come down the margin – but no! At the end of the match I weigh in at 66lb 8oz; which I am pretty pleased with, considering having such a bad start! Results in and one of our team members comes third Individually with 94lb, we as a team also came in third by 1 point; the story our week!!! !